Jennifer had become a self-confessed couch potato after ballooning up to 17st 5lb and was dumped by her ex-fiance for being 'too fat'. 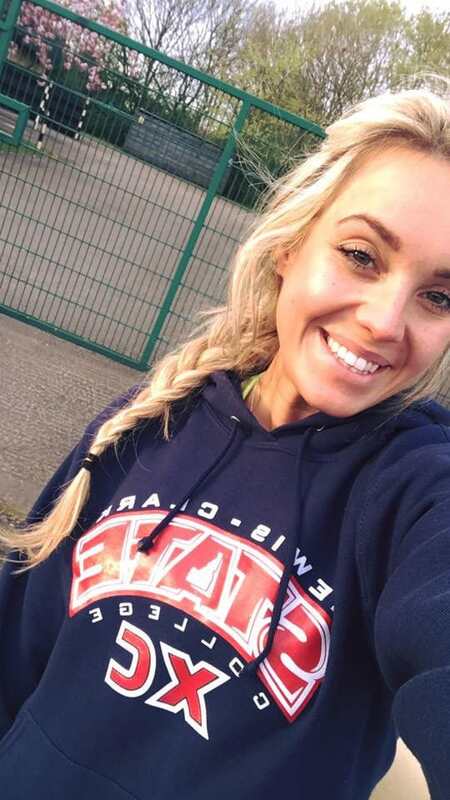 A beauty queen is staking her claim as Miss England after losing a whopping EIGHT stone when she was dumped by her ex. 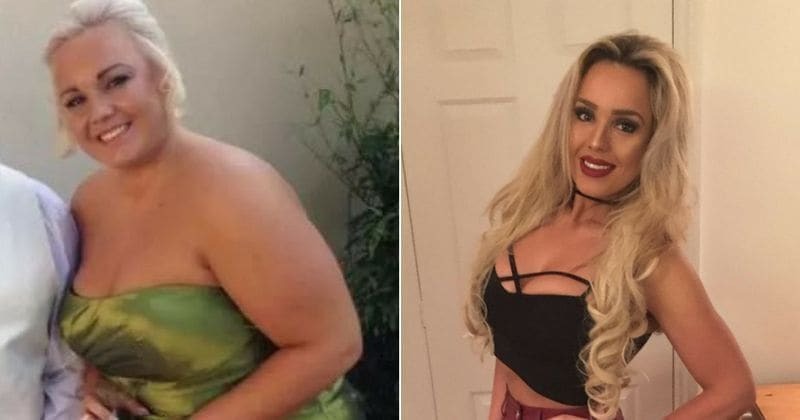 Jennifer Atkin, 25, had become a self-confessed couch potato after ballooning up to 17st 5lb and was dumped by her ex-fiance for being 'too fat'. She was a size 22 with low self-esteem after gorging on takeaways and nights on the sofa watching TV. But admin assistant Jennifer wowed the judges at a regional Miss England heat when she was crowned Miss Scunthorpe earlier this year. Jennifer, from Ulceby, Lincolnshire, said: "I can't believe I've come all this way in a very short space of time I was rock bottom and a size 22 so I did everything I could to get myself out of that hole and change who I was. I believe Miss England should be someone real and relatable. I want to prove to the younger generations that you don’t have to be a size 8 to succeed." When Jennifer met her ex in March 2011 she weighed in at 14st 7lb as she had become "a weekend recluse" dining on takeaways. The couple planned to wed in the years that followed - but as she ballooned to 17st in 2015 her ex-fiance decided to end their relationship. 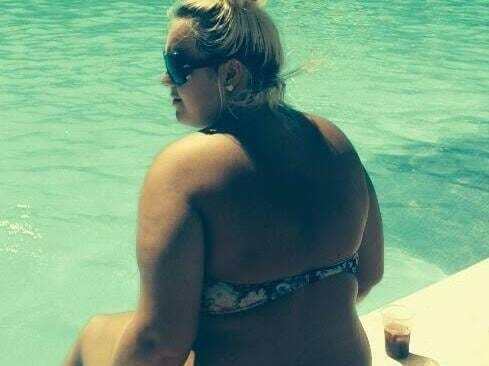 She hit the gym until she regained her confidence and spent two years shedding the pounds. It inspired her to enter the Miss Genting Sheffield heat last year, which she won, and following up being crowned Miss Yorkshire. Speaking about her former eating habits, Jennifer said: "In the week, I ate huge portions of pasta or pizza, then a family-size chocolate bar. "At weekends, we'd turn into virtual recluses sitting on the sofa in our pyjamas eating takeaways - spending £20 each time. The day he left I thought my world had ended - I cried for weeks and used food as my comfort." 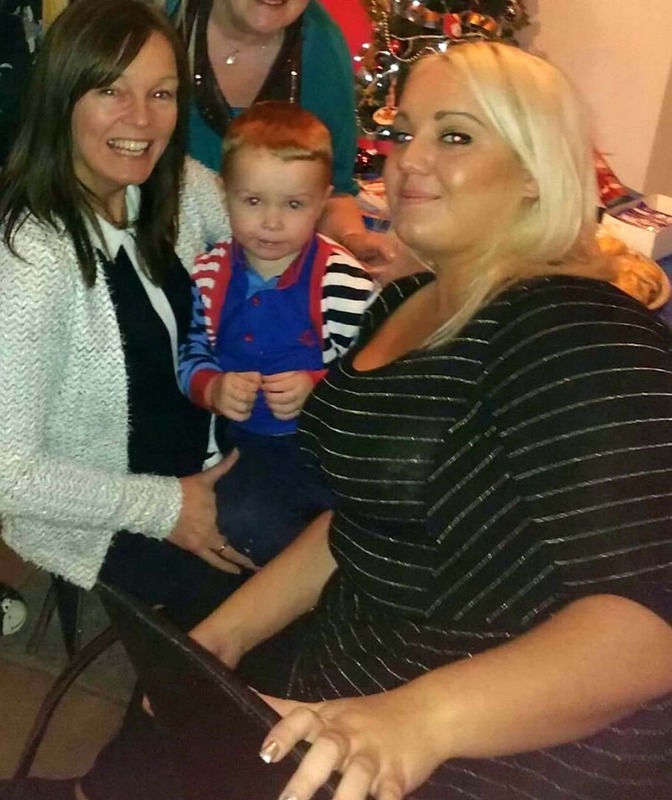 Jennifer added: "Being so overweight I thought no other man would ever find me attractive - but I was wrong." It will be the final time Jennifer can enter the contest as her fairy tale story will end with her wedding in Summer 2019. 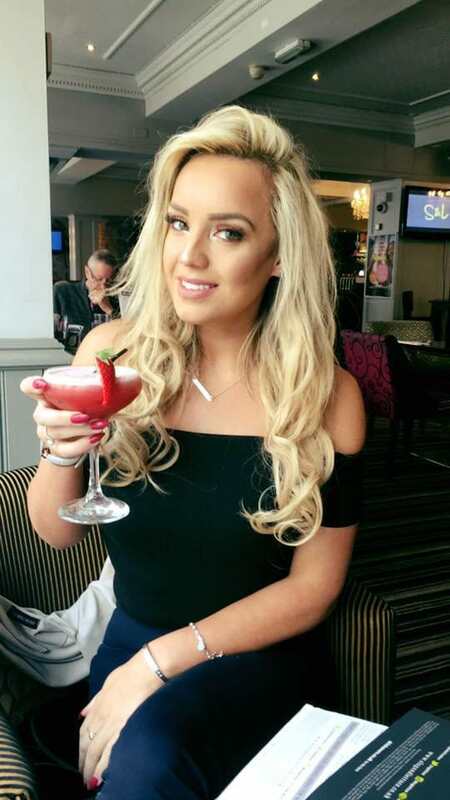 She started dating her school friend Chris Wilkinson, 28, after regaining her confidence when her ex-fiance dumped her due to her rotund size. Jennifer and Chris got engaged while on holiday in the Dominican in November last year and her eyes are now fixed on her wedding - and her happy ever after. Despite her new reputation as a newfound beauty queen, Jennifer loves the outdoors and even enjoys a spot of fishing. The 2017 Miss England Sportswoman title was won by Jennifer, who now weighs a slender 9st 5lb, after she managed to hold a plank for the longest time. The win helped her qualify for the Miss England finals which take place in Birmingham on July 26 and July 27.